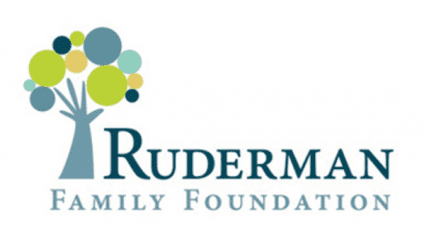 Funded by the Ruderman Family Foundation and the Stanford and Alexander Family Fund, the FJC Ruderman/Alexander Inclusion Initiative enables selected camps to hire and train new inclusion coordinators in order to increase the number of children with disabilities participating in their camps and to provide intensive in-person training and mentorship from FJC. 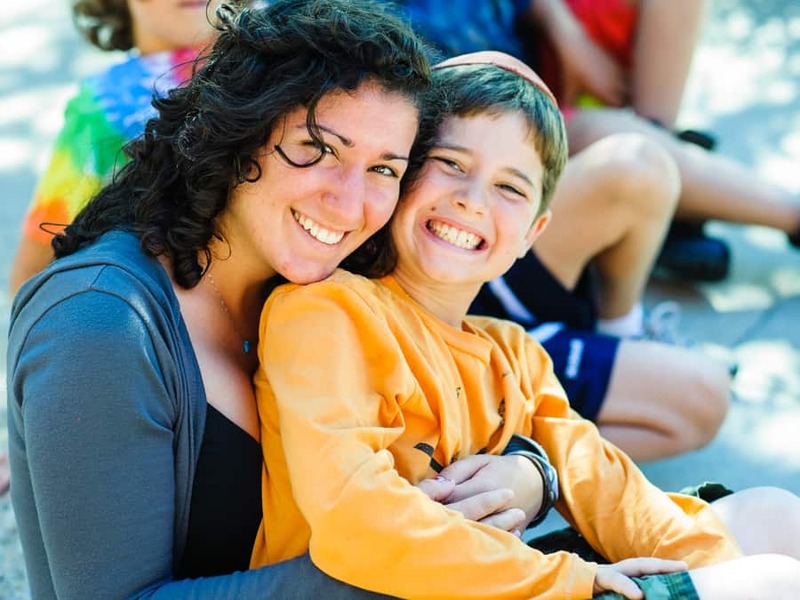 In response to an overwhelming need expressed by families of children with disabilities and disabilities advocacy groups, FJC conducted a study in 2012-13 which outlined that children with disabilities are significantly under-served by Jewish camp. Proper staffing and training across all levels of staff has been identified as one of the greatest barriers to camps offering greater access to children with disabilities. 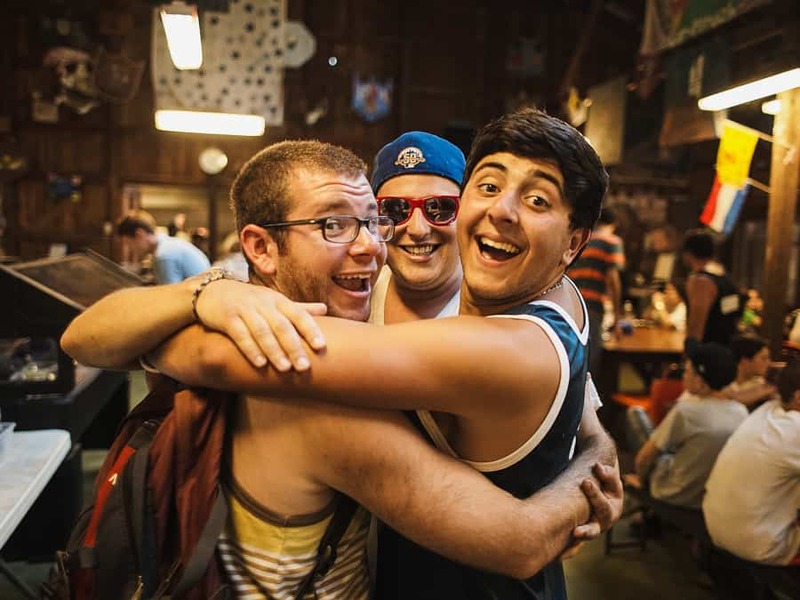 To make a significant impact on the four camps who hire inclusion specialist through this grant and to assist them in providing high caliber programs to children with disabilities, FJC will provide intensive training retreats in addition to subsidizing the position of Inclusion Coordinator over three years. Training will be focused on universal design, developing strategies to manage camper behaviors and creating cooperative learning for all campers. FJC would retain trainers with expertise in the fields of disabilities, therapeutic recreation, camping, inclusion and behavior management.